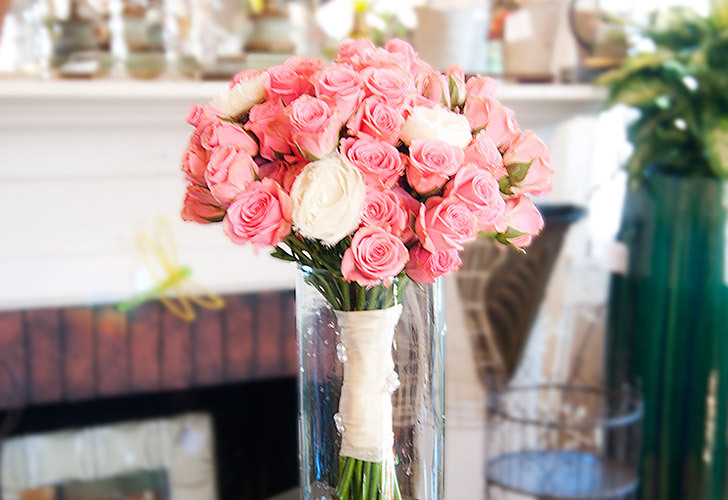 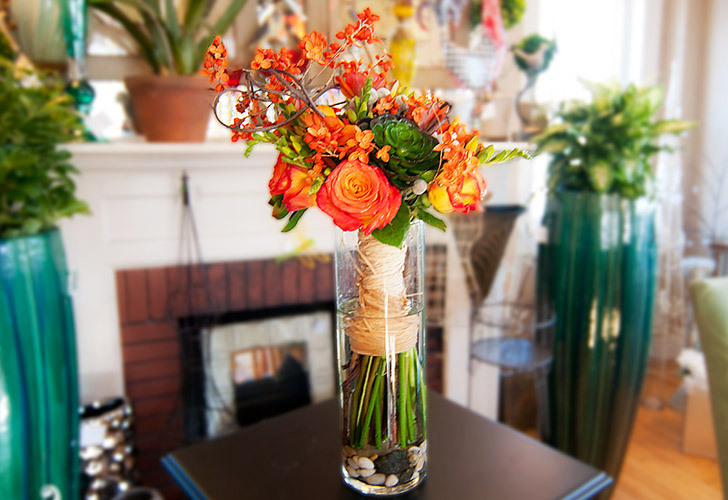 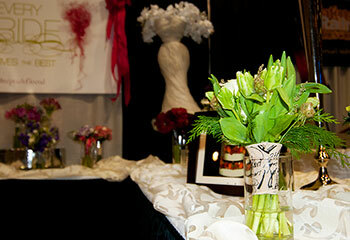 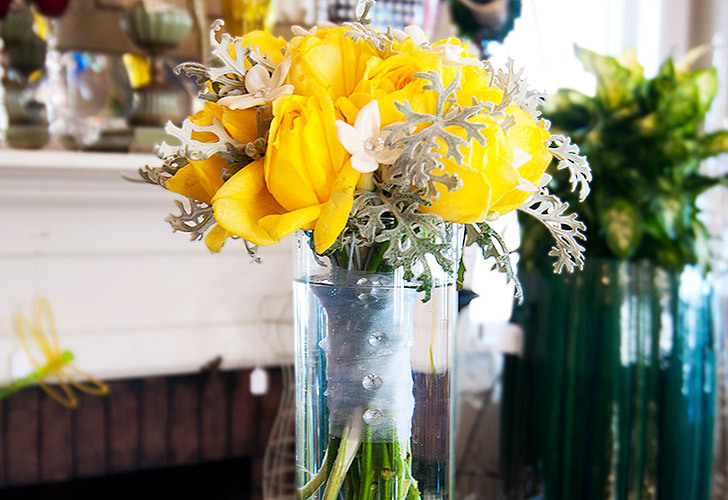 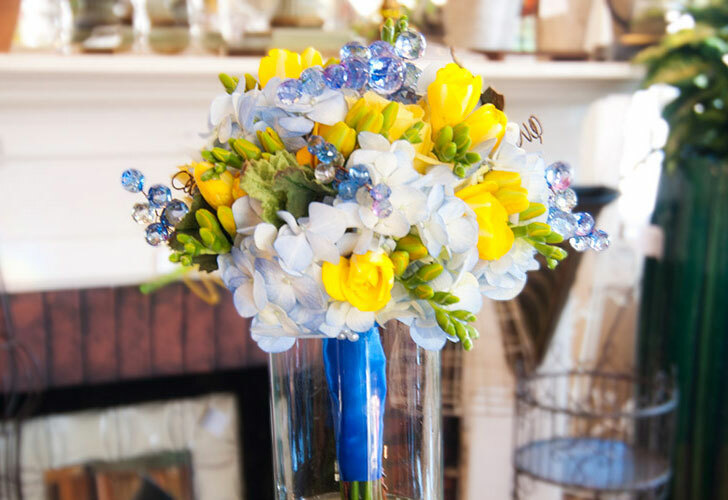 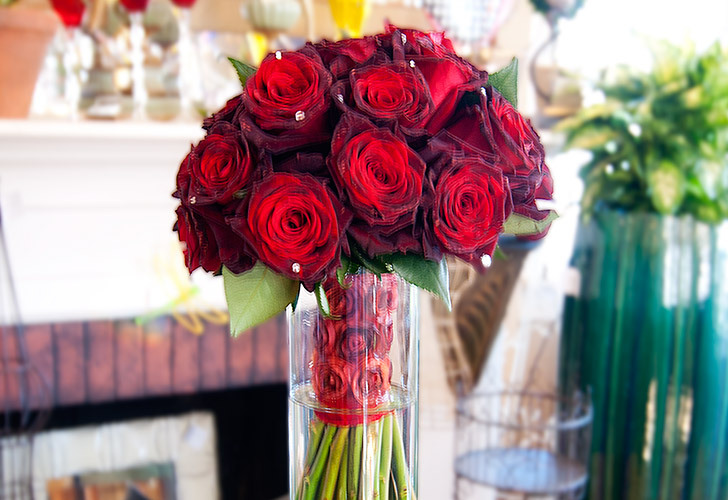 Wedding flowers, gorgeous bouquets and beautiful floral designs are the staple of a must-have Green Bay wedding. 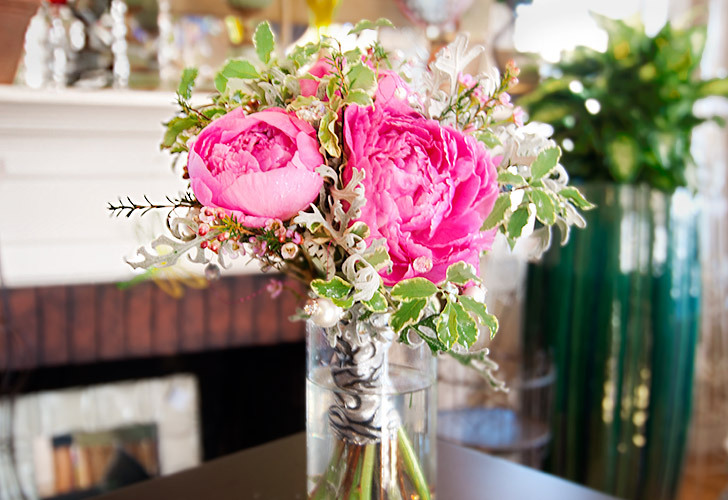 At Aster Park Floral, we know that weddings are a magical, yet sometimes stressful event in one's life. 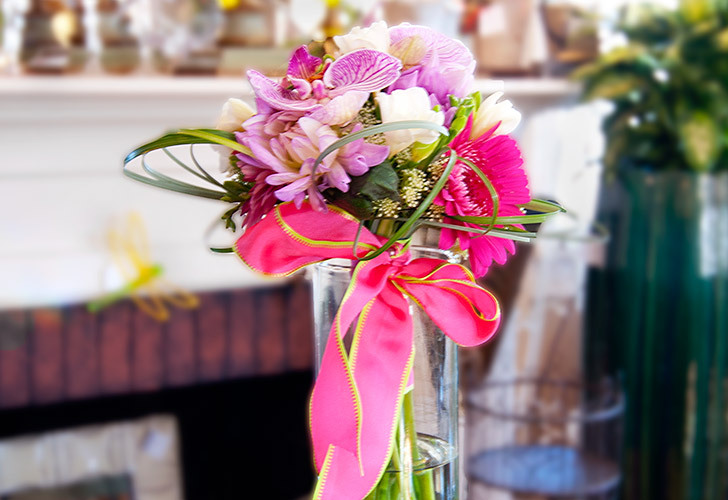 Let our expert florists help guide you on this journey to find the best wedding flower arrangements, corsages and boutonnieres. 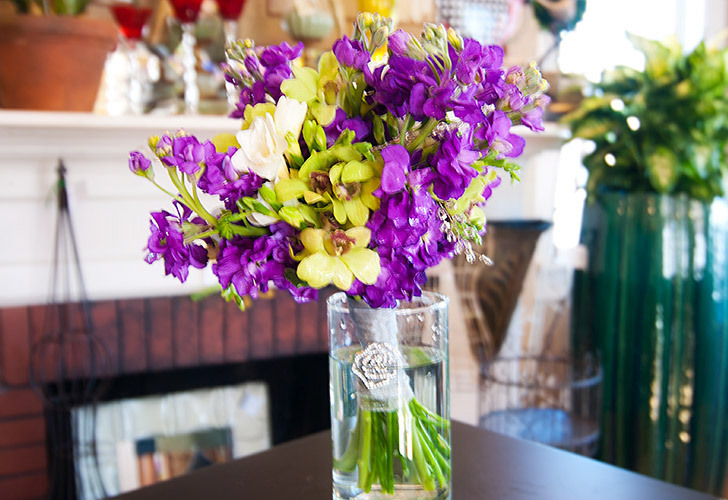 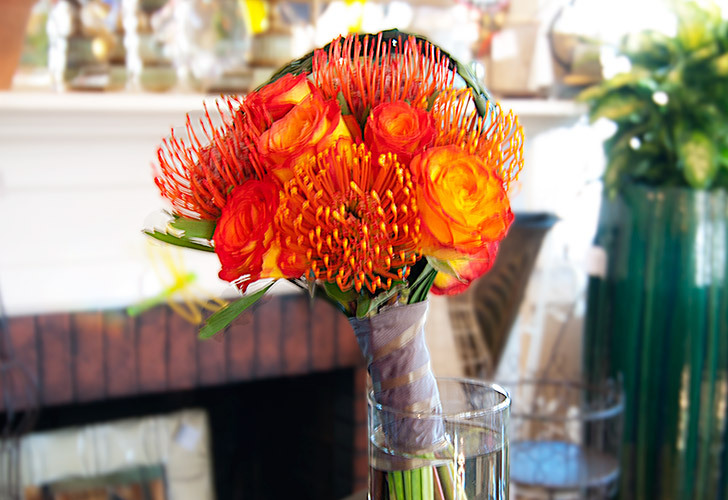 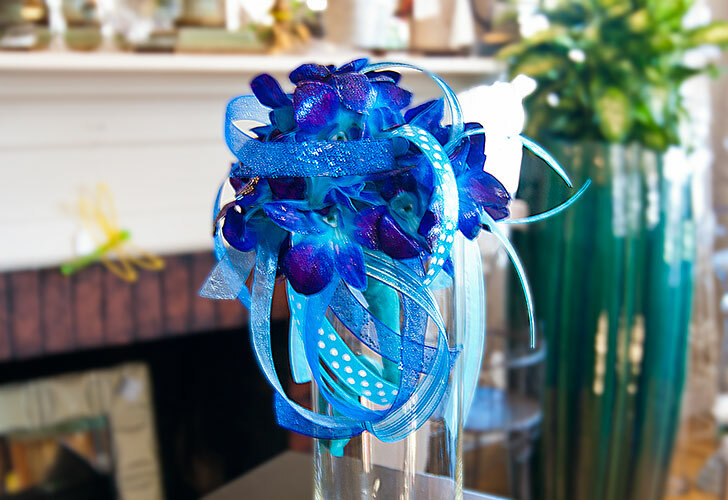 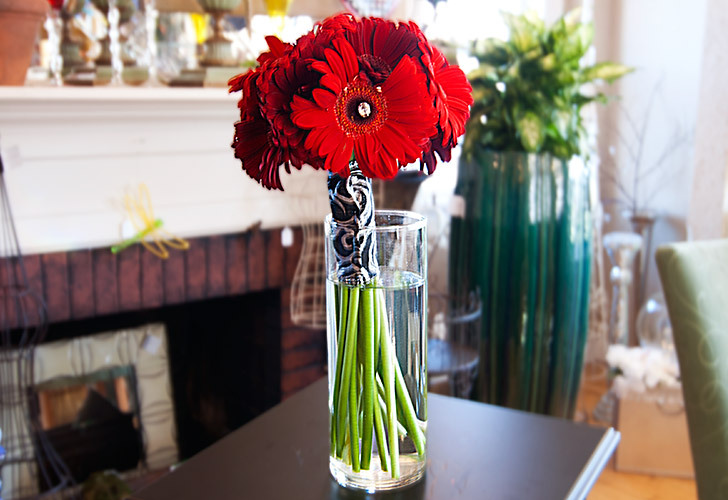 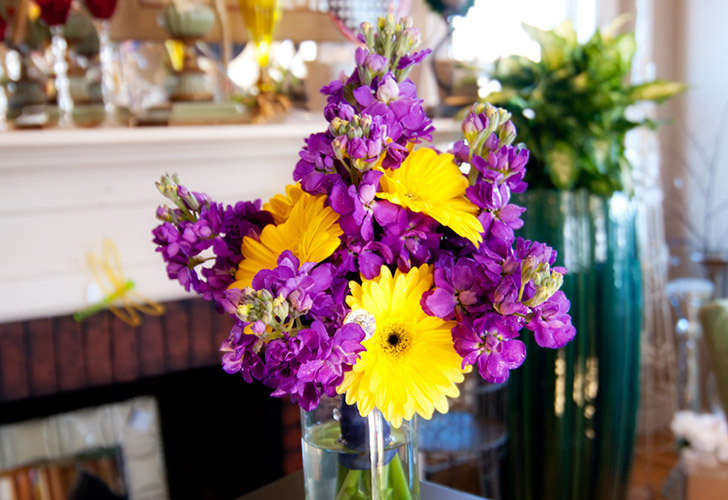 Our master florists have a keen eye for brilliant colors and artistic flair for every creation. 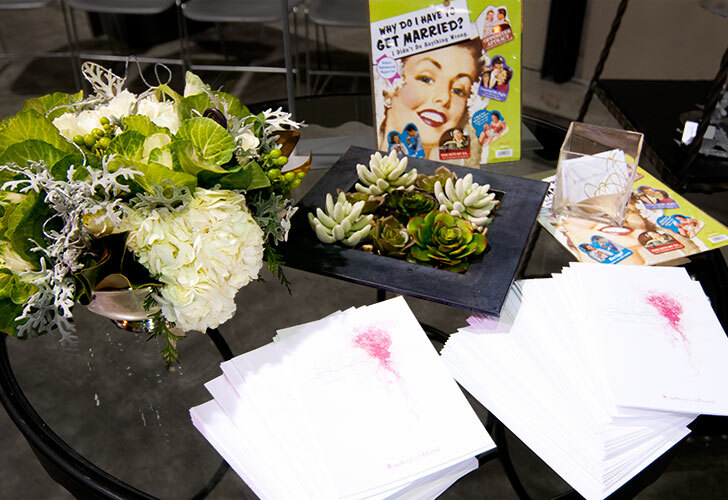 Designing spectacular weddings is what Aster Park is known for; we suggest natural concepts combined with unique elements. 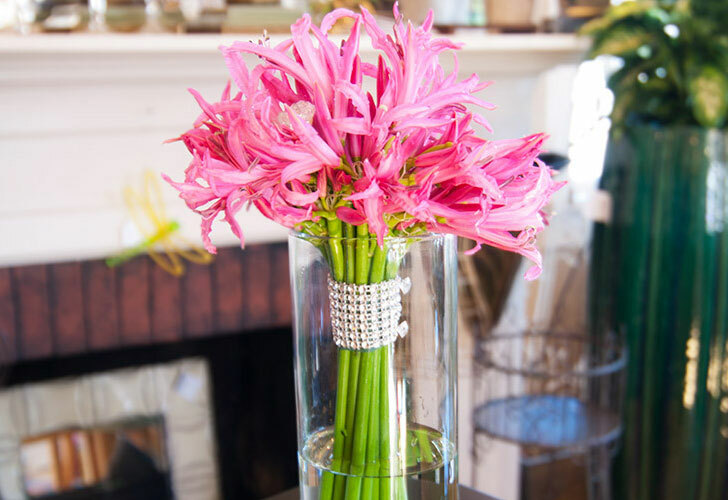 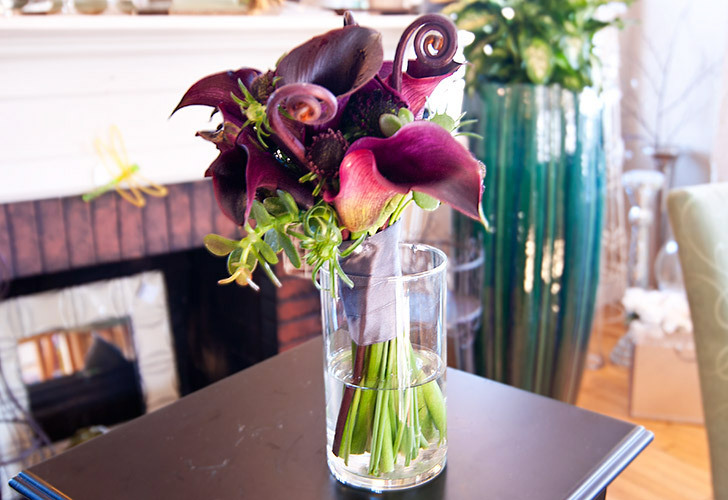 Floral arrangements aren't solely flowers anymore. 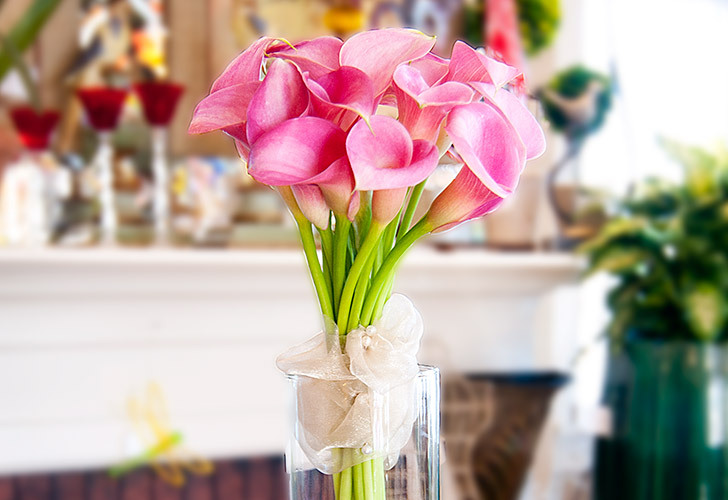 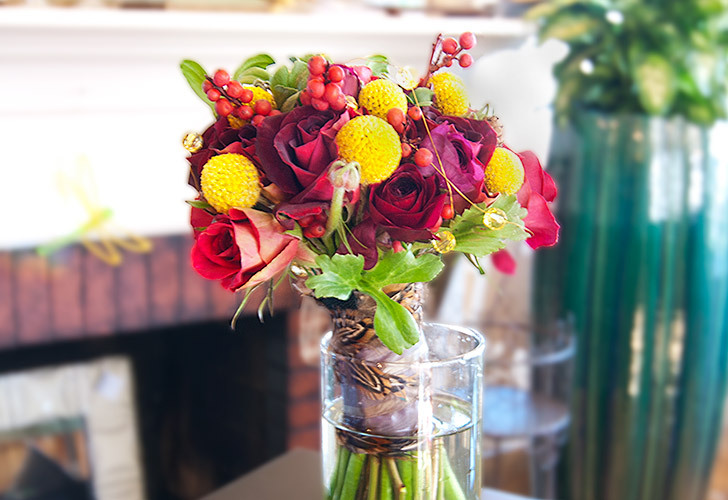 Our master florist can integrate beautiful flowers and seasonal botanicals with fruits and berries or even jewels. 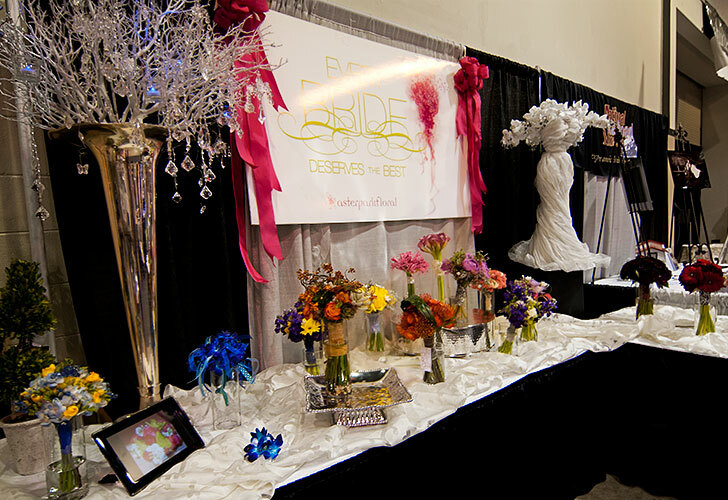 We pride ourselves on being the very best at giving wedding events the utmost attention and professional touch. 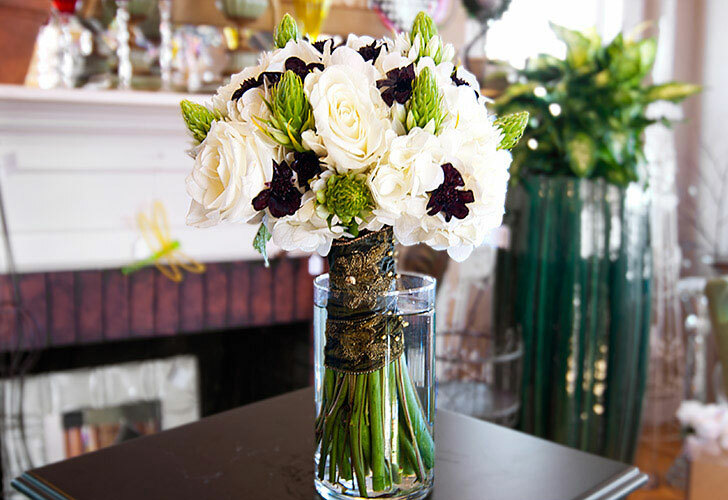 Aster Park Floral offers one-on-one attention that allows for individual customized detail in every floral arrangement to help create the most special day for you, your family and your friends. 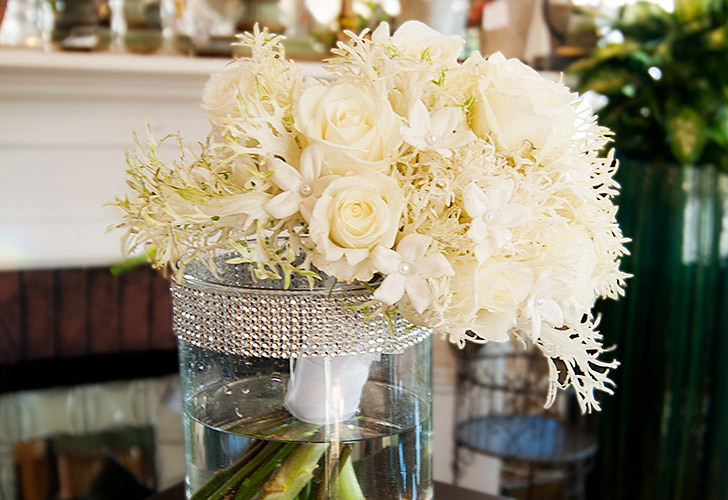 We even offer floral delivery on your wedding day. 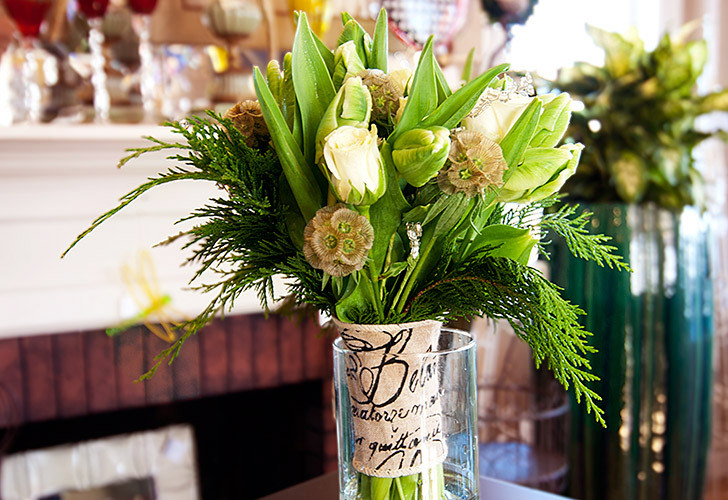 You have enough to worry about, let Aster Park Floral be there for you and all your floral needs.